Katrina Kaif celebrated X’Mas with a house party. The actress called over the team of Zero for the festivities. The actress looked lovely in a sparkling black top and denims which she teamed with a customary X’Mas reindeer hairband. 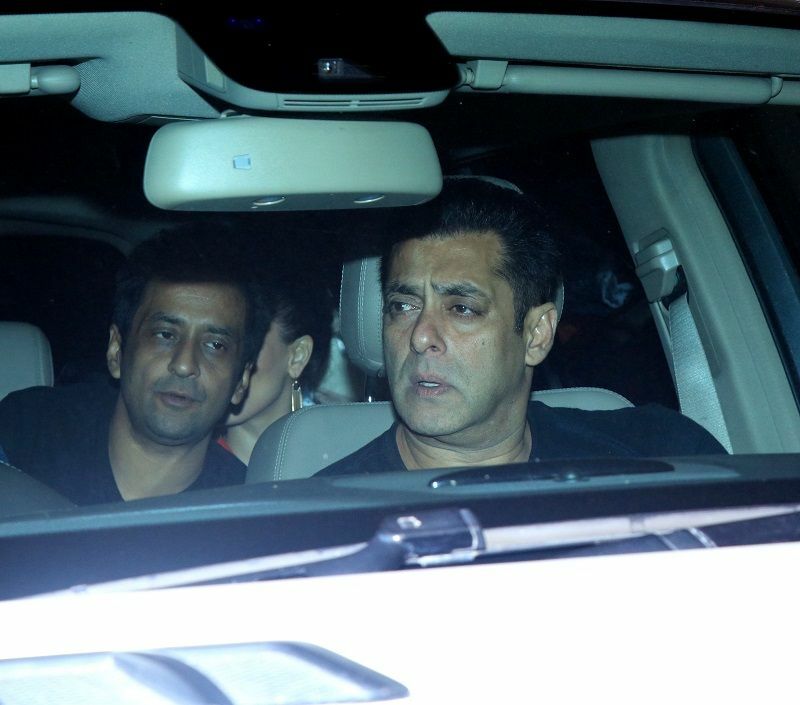 Shah Rukh Khan and Salman Khan headed over to her place after partying at Anu Dewan’s residence. Aanand L Rai was also there. 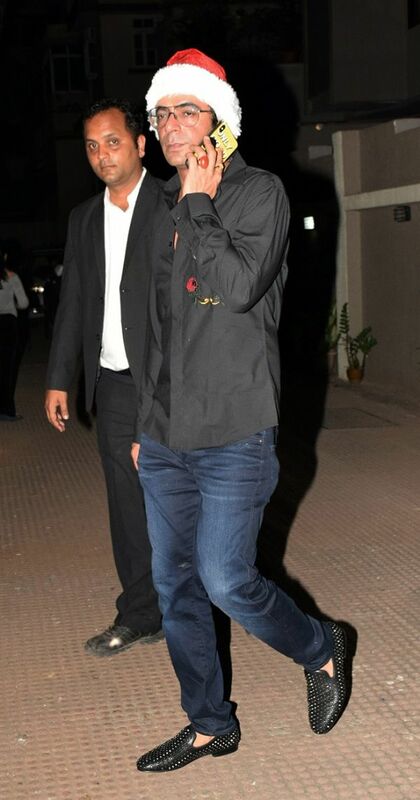 Fashion designer Kunal Rawat was also spotted. However, the surprise addition was Sunil Grover who sported a Santa cap for the party. Sunil and Katrina have bonded fabulously during the shoot of Bharat and their pictures are sufficient proof. Some inside pictures of the actress are also doing the rounds on the Internet. Though Zero has got mixed reviews from critics and audiences alike, people have loved Katrina as the feisty Babita Kumari Singh. She plays the role of a superstar who is jilted in love. Many have hailed Katrina’s performance as the best ever in her career. Next article10 Years Of Ghajini: Analyzing The Marketing Strategy Of This Blockbuster And Also Celebrating 10 Years Of 100 Crore Club!